In this post, guest blogger Marius Kothor sits down with Claire L. Adida to discuss internal migration within the continent of Africa as covered in Dr. Adida’s book Immigrant Exclusion and Insecurity in Africa: Coethnic Strangers. This book offers a quantitative comparative analysis of the diverse immigration experiences in West Africa through intensive fieldwork tracking two immigrant groups in Accra, Niamey and Cotonou. The book explores why some groups integrate seamlessly while others face exclusion and violence. Her research reveals that cultural similarities between immigrants and their hosts do not help immigrant integration and may, in fact, disrupt it. This work provides an instructive window into immigrant integration during South-to-South migration. 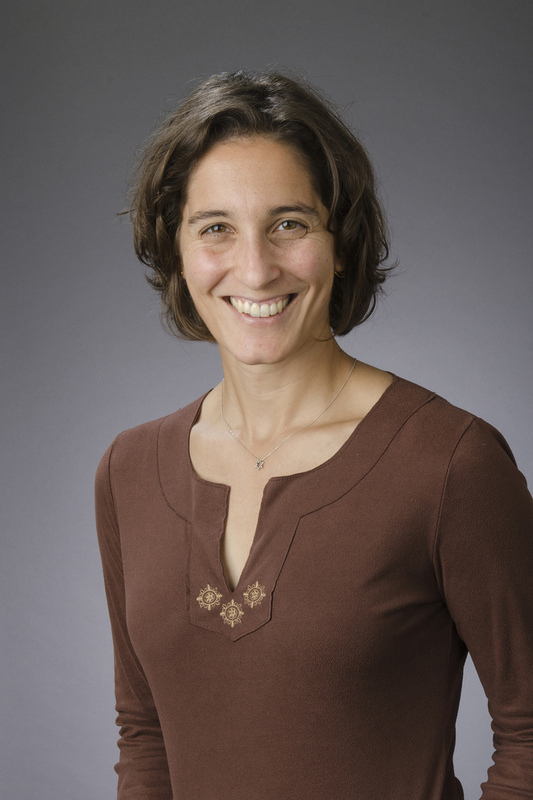 Claire L. Adida is associate professor of political science at UC San Diego, where she investigates immigrant exclusion and ethnic politics in a comparative context. Her research has explored the determinants of immigrant exclusion in urban West Africa, Muslim immigrant integration in France, ethnic politics in Benin, and attitudes toward Syrian refugees in the U.S. She is the author of Immigrant Exclusion and Insecurity in Africa: Coethnic Strangers and co-author of Why Muslim Integration Fails in Christian-Heritage Societies with David D. Laitin and Marie-Anne Valfort. Follow her on Twitter @ClaireAdida. 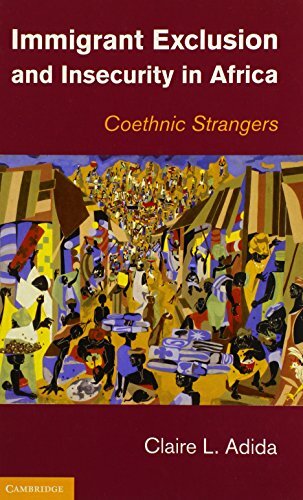 Marius Kothor: Your book, Immigrant Exclusion and Insecurity in Africa: Coethnic Strangers, focuses on the migration of Hausa and Yoruba communities to three African cities: Niamey, Accra and Cotonou. Can you discuss how you first became interested in studying this topic? What inspired you to write this book? Claire L. Adida: I spent a couple summers in southern and eastern Africa first as a tourist and second as a graduate student research assistant on a large academic study on ethnic diversity in Kampala. In both casual conversations with people on the ground and in the media, the troubled role of economically successful, non-indigenous ethnic minorities—in this case ethnic Indians living in Southern and Eastern Africa—prevailed. And so I quickly gained an interest in the ongoing debate about “indigeneity,” about who belongs and who doesn’t, and about who was there first. These are universal questions and they are not specific to Africa. But the challenge did present itself as particularly salient in many African countries, where many ethnic groups were partitioned by arbitrary colonial boundaries, and whose populations are already incredibly ethnically diverse themselves. And so my advisor at the time put it best: how can African countries deal with new forms of diversity? This has been my overarching motivating question. As I consumed increasingly more case studies on the topic, I quickly realized just how much migration occurs within Africa. Communities cross borders all the time, mostly seeking economic opportunity. Yet this is not a phenomenon we hear much about in the mainstream media: migration coming out of Africa is typically portrayed as forced migration (refugees) or as migration out of the continent. But the fascinating, dynamic, complicated stories of migration within Africa are not addressed. Kothor: Can you tell us about your research process? What kinds of primary and secondary sources were crucial for your work? Adida: I had to start out by reading a lot of case studies to even convince myself that there was a puzzle worth investigating. In other words, was there some variation in immigrant integration to be explained? Little has been done on immigrant integration in Africa, and part of this is due to the fact that we have little data on the topic. So I started out spending an entire summer reading case studies of immigration in Africa, violence against immigrants, etc. Through that exercise, I learned that immigrant expulsions were a common form of violence against immigrants in the region; and they had the added benefit of being easily observable and measurable. So I put together, via these case studies and secondary sources, a data-set on mass immigrant expulsions in Africa. I learned a lot from this exercise. I learned that mass expulsions occur frequently, but that not all countries or leaders resorted to them. I also learned that countries that are ethnically diverse were more likely to enact mass immigrant expulsions than countries that are not. So there was some relationship between the country’s own ethnic diversity, and its attitude toward immigrants. But I needed much more than that – I needed and wanted a more micro, detailed, hands-on understanding of the immigrant experience in urban Africa. Fieldwork was an imperative. And very quickly, I realized that collecting my own data was also an imperative if I was going to conduct any kind of comparative analysis. This was the most laborious part of my graduate work: no survey of immigrants existed in West Africa, as far as I knew. I had tried several times—and failed—to obtain data from Ghana’s official Immigration Service. So I took it upon myself to collect these data. I spent 12 months in the field and surveyed and interviewed the Yorubas and Hausas settled in Accra, Niamey and Cotonou. It was intense, exhausting, and exhilarating. It was one of the most rewarding experiences—both personally and professionally. Kothor: What do you hope your study contributes to the field of migration studies in general and African Studies in particular? Adida: I hope that my study opened up—or at the very least deepened—a research agenda in quantitative political science on South-to-South migration. There are a lot of case studies of immigration in Africa and, more generally, in the developing world. But there is less quantitative comparative analysis that allows us to evaluate how different immigrant communities fare in various host countries. Most quantitative work on immigration focuses on migration from the developing world to industrialized democracies. In my book, I try to take the insights we have learned from this rich scholarship and test how well they apply to migration within the developing world. I also hope that my study contributes to a more nuanced understanding of African countries as ethnically rich and diverse and as hosts to some of the most economically dynamic societies in the world. Migration is about a search for opportunity, and that so many migrants settle within Africa reflects the fact that African countries offer such opportunity. Not all African migrants are trying to exit the continent. Many are finding opportunities within it. Kothor: How may the experiences of immigrants in rural communities differ from that of their urban counterparts? What do you think is particular to the urban setting and what is a generalizable pattern of immigrant exclusion in co-ethnic communities in these countries? Adida: Migrants in rural communities are typically agricultural workers and, in my understanding, are much more circular migrants than the ones I studied in urban West Africa. In this case, I believe the question of immigrant integration is less salient. But in urban West Africa, these immigrant communities are settling and building a new life and new communities. So the question of immigrant integration is critical. Kothor: What insights were you able to gain from a comparative analysis that may have been lost in a single case study? Adida: My primary objective was always to perform a comparative analysis because I wanted to understand the variation in integration outcomes across immigrant communities. And you can’t explain variation unless you compare cases that reflect this variation. Of course, what I lost from this was my ability to gather a richer, more detailed, and deeper account of any single immigrant community’s experience. This is a trade-off I didn’t become conscious of until after the fact, when I started presenting my work and analyzing my work, and wished I had a richer understanding of each individual community. Kothor: Expanding the scope of your study a little bit, how can the findings of your research help us understand the patterns of violent anti-immigrant uprisings that we have recently seen in other parts of Africa and the African diaspora? Adida: One less well-known section in my book is the section on mass immigrant expulsions, which I think is most relevant to our understanding of anti-immigrant uprisings today. My analysis suggests that immigrants become easy scapegoats during times of economic hardship, and in countries facing greater ethnic diversity. As part of my fieldwork, I complemented my statistical analysis of mass immigrant expulsions with a more qualitative account of Ghana’s 1969 Alien Compliance Order, the mass expulsion of mostly-Nigerian immigrants. In June of 2007, I traveled to Ogbomosho, Nigeria to interview the victims of this mass expulsion. I learned two things about this expulsion that I believe generalize to today’s events. 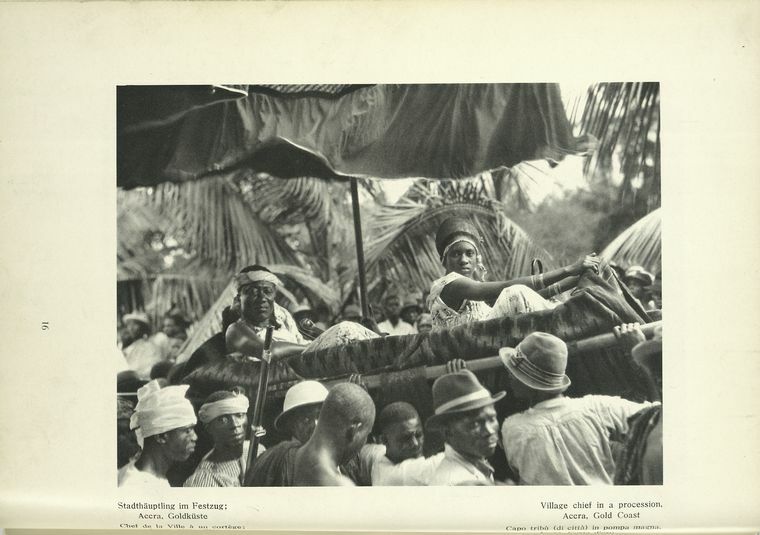 First, the expulsion followed significant economic hardship in Ghana, and immigrant traders were easily scapegoated. 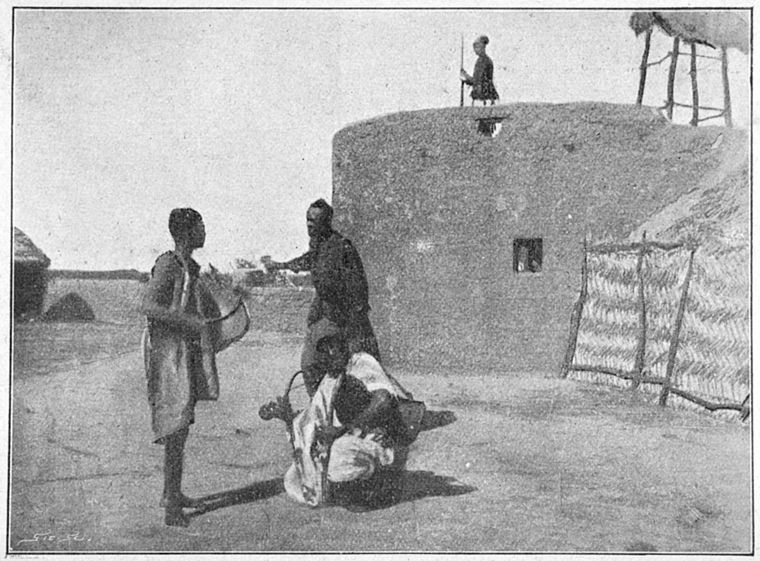 Second, the expulsion targeted Nigerian Yorubas primarily, because they were a well-organized, easily-recognizable successful group of informal traders. They stuck together in their host communities, attended their Yoruba church, were active members of their hometown associations (Parapos), wore their traditional Yoruba cloth, etc. So the combination of economic and cultural factors made them the perfect scapegoat. And they suffered from this tremendously. Marius Kothor is a PhD student in the Department of History at Yale University. She received her BA in African and African American Studies from the University of Rochester and an MA in History from the University of Iowa. Her current research focuses on the role of market women in the construction of national identity in Togo and the construction of African identity among Africans living in the United States. Follow her on Twitter @AfrikanaPress.